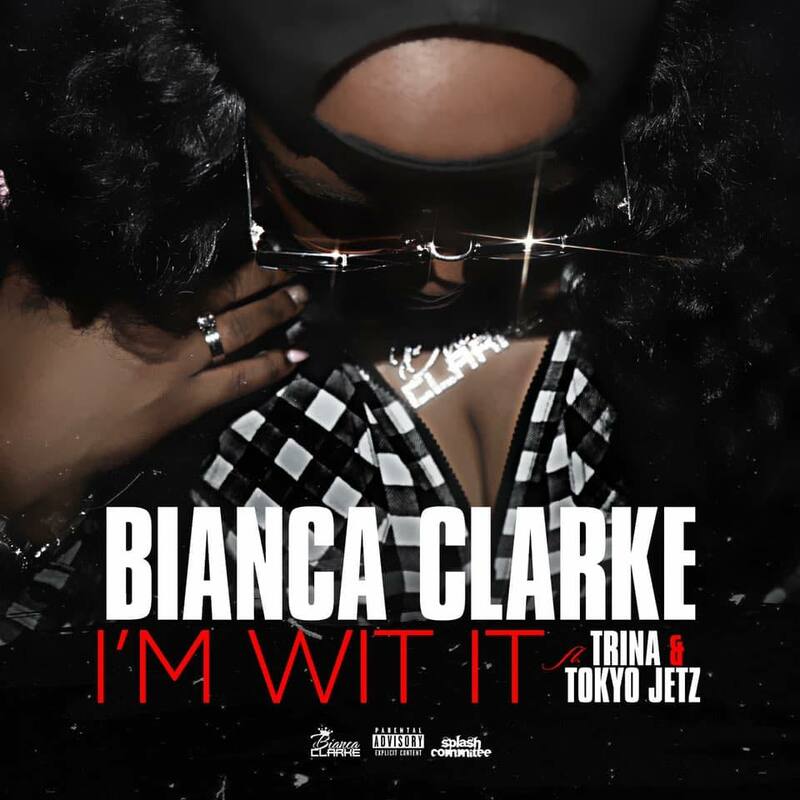 Alabama native, singer, and rapper Bianca Clarke releases her new hit single “I’m Wit It” featuring Trina and Tokyo Jetz. The single is off her latest album “Queen Of Tha South” available now on all major platforms. Bianca addresses her stance in the music industry and her takeover in the south. Take heed haters, there is nothing or no one who will take her throne or tailcoat her success. 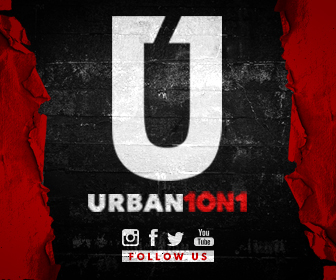 She’s gonna get it and if it’s about money ‘she’s wit it.’ The lyrical bombshell delivers gritty bars over club banging, knocking beats. Stream “I’m Wit It” above.